Teenage twins James and Samantha Blake are caught up in a seemingly random terrorist bombing while on a school trip. Many of their friends are killed. When the twins wake up in hospital, their lives have changed forever. As James and Sam attempt to overcome their fears and embrace their new abilities, a series of murders and disappearances start plaguing the hospital. The twins aren’t the only ones with special abilities and it becomes apparent that someone is coming for them. 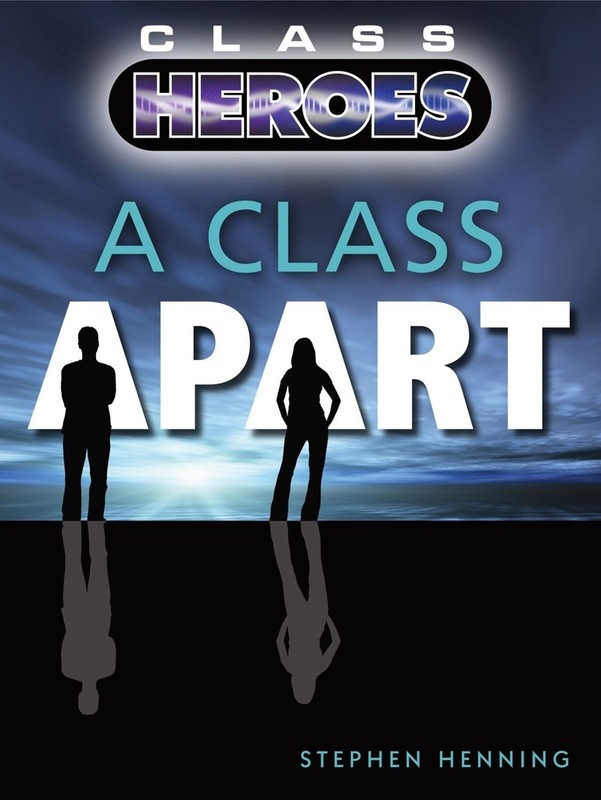 If you want to know more about Class Heroes, there’s a lot to discover. After a vehicle explosion injures and kills fellow pupils on a school coach, twins Samantha and James wake in hospital to find they have developed strange abilities. Erie and suspenseful I found this YA book a good read, I only wish the pace could have been a little faster in this first book of the Class Heroes series. A gripping YA fantasy fiction story, I was only sorry that things got even more interesting at the end, but fear not there is a sequel which carries on and I dare think might be more exciting than this first book. There’s an interactive website to accompany the series too, so a lot for fans to read.